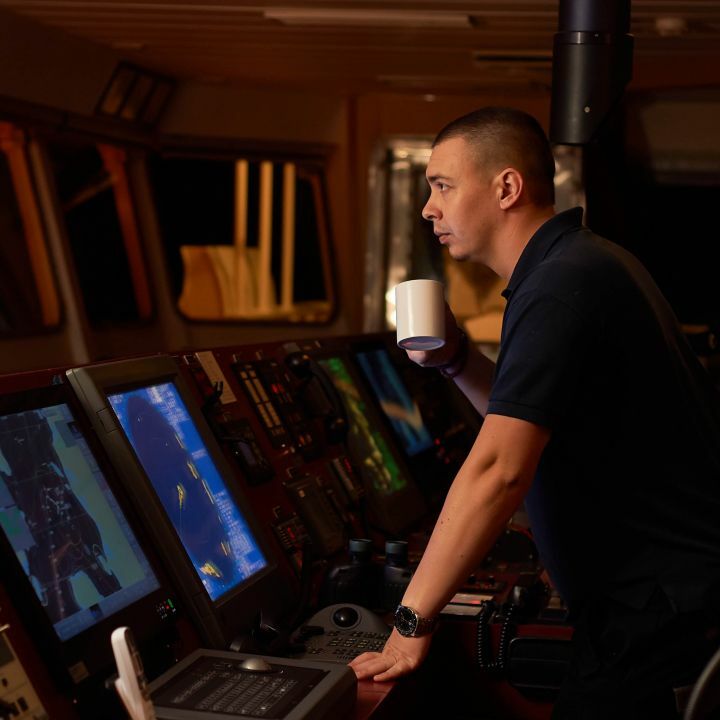 For 262 years the Marine Society has been supporting seafarers to get ahead in their careers. 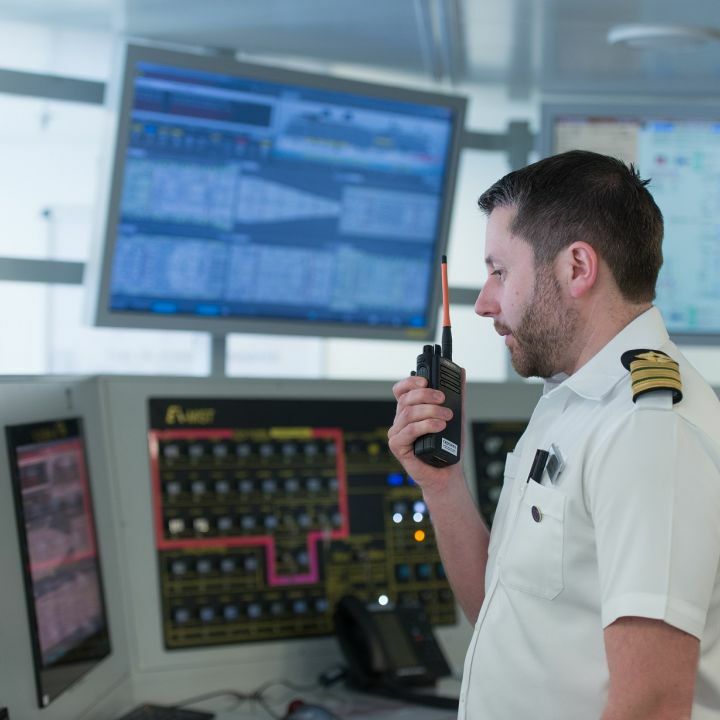 Today, we offer a range of educational qualifications, from GCSE’s to Masters degrees, as well as a range of scholarships to help seafarers on their way. 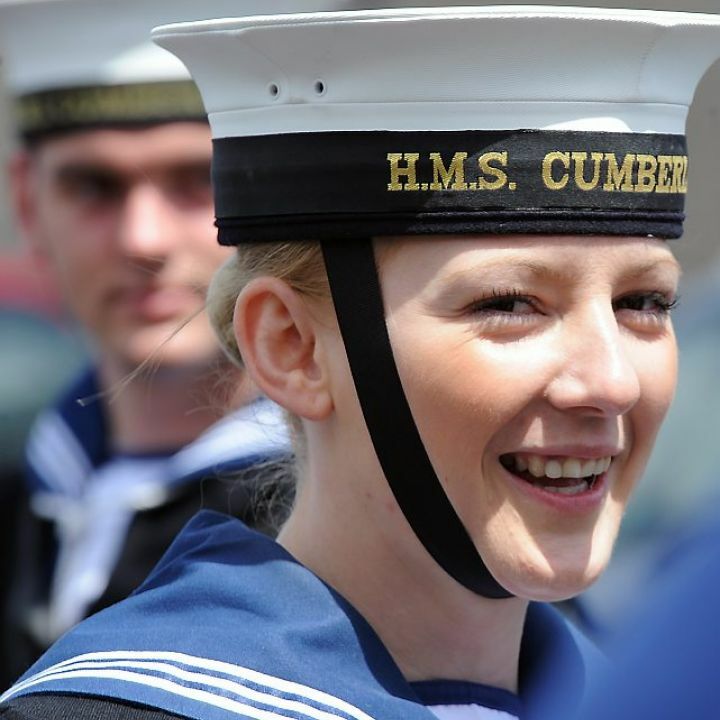 To celebrate Merchant Navy Day here are a couple of stories from our students. Our summer 2018 GCSE and A Level results saw some outstanding achievements. 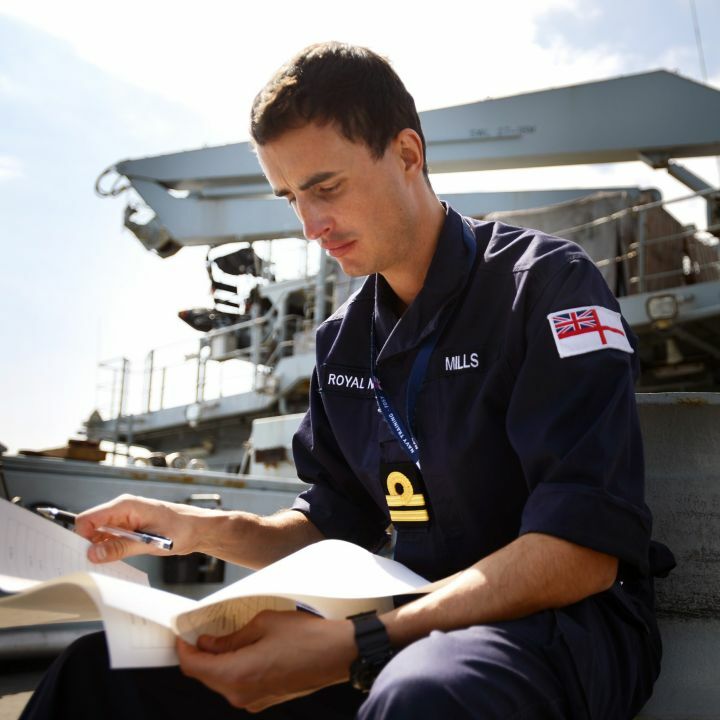 Our understanding of the seafarer’s way of life and our unique situation to enter students for GCSE/A level examinations wherever they find themselves at exam time shows our commitment to making sure they receive the very best support. This year’s results at GCSE and A Level demonstrate just how effective that support is. 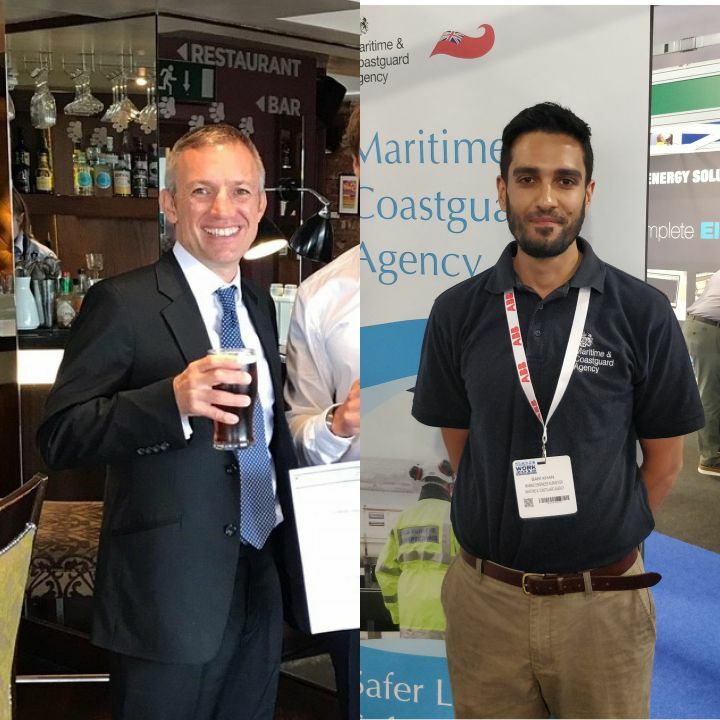 Last week, Marine Society supporter Mike Wall discussed what being a Marine Superintendent entails. This week he explains what skills and qualifications you’ll need, and his pros and cons of the job.